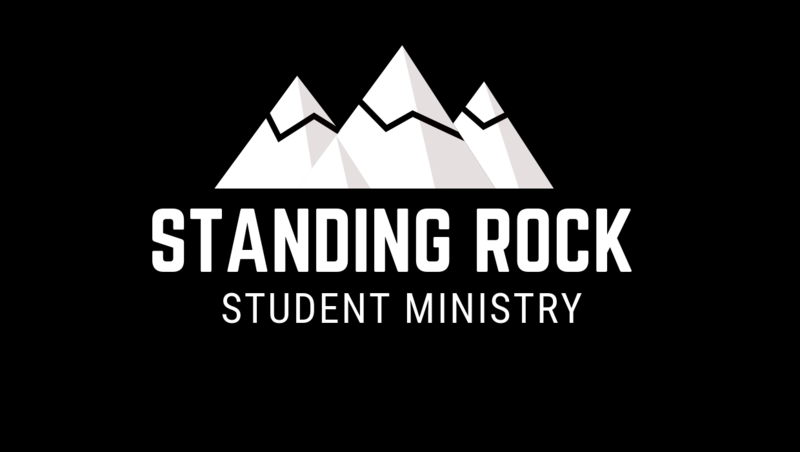 Check out our Student Ministry's new Facebook Page! Click the button Below! Standing Rock students will have a silent cake auction on Sunday, April 14th in the sanctuary to raise money for the 30-hour Famine. Please come prepared to support these students. Mark your calendars! VBS will be here before you know it! If you would like to volunteer in some fashion, please let Casey Nash know! Great things are in store this year! We are interested in forming a follow-up team for those who come to There's Hope for the Hungry. 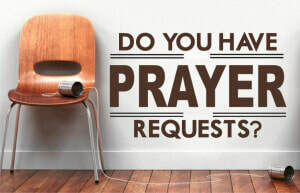 If you are willing to serve by making phone calls for us, please let Casey or Billy know! Subscribe to our Newsletter Now!! !